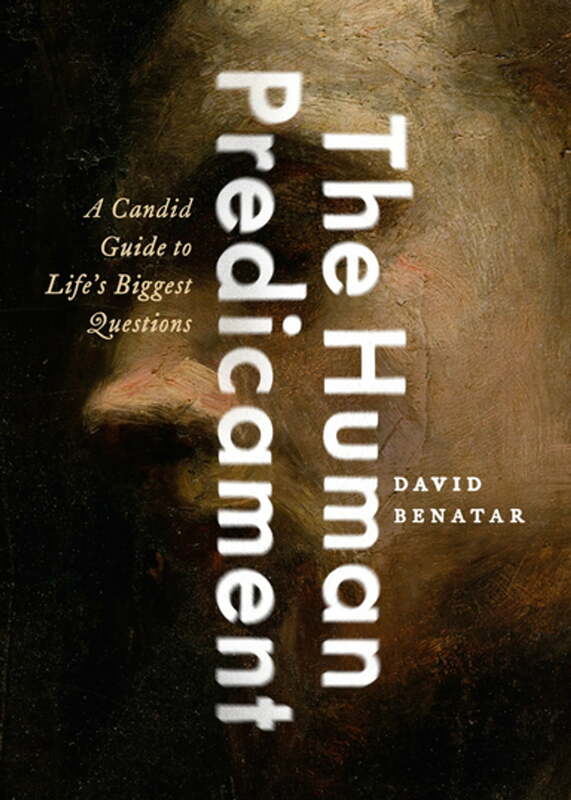 Appears on cover of book called, "The Human Predicament." Apologies for the blurriness. Hope link above provides a sharper (tho'smaller) look at it. Thank you, as always. Much appreciated!! ITC Founder’s Caslon 12 Italic is very close, but hard to be definitive given the quality of the sample. I'd say it’s a match!